A karanga is a formal Māori ceremonial call to welcome visitors at the start of a pōwhiri. 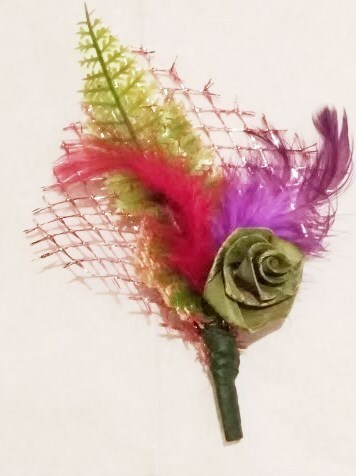 Every karanga is unique to the circumstances, and there are rich traditions and rituals surrounding the form and content. Unfortunately, much of the tradition is being lost. We were recently honoured to have CUE Haven host a day long intensive karanga workshop for local Māori women. The session was conducted by CUE Haven Advisory Board member, Rewana Waaka of Ngāti Whātua o Kaipara and her partner Bruce McSheffrey of Ngāti Kahungunu. 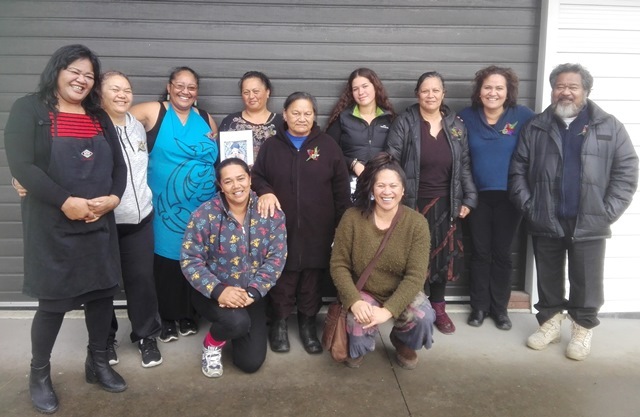 The workshop was attended by nine Māori women from the local hapu, or area. Our kaumatua, Haahi Walker, was also present and provided additional history, guidance and support for the programme. Today’s workshop included an in depth look at the background and the rich traditions surrounding karanga, and included practice sessions. The participants also had the opportunity to perform the basic karanga themselves. It was a very successful day and the workshop was much appreciated by all the participants. Our many thanks to Rewana for organising this session. Rewana and Bruce are planning more workshops on Maori culture, tradition and crafts over the coming months for the wider community and we very much look forward to hosting them at CUE Haven.